Do watch this incredible time-lapse youtube video. 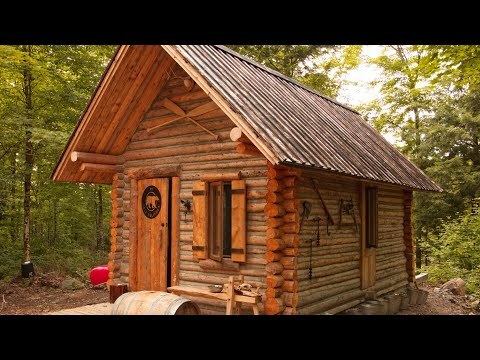 The guy build is own log cabin in the wilderness in Canada by himself and get this, only using hand tools. This is incredible and something I wish I could do myself. Having land where I could do it and having the time to be able to do it. Outstanding!